It's official! 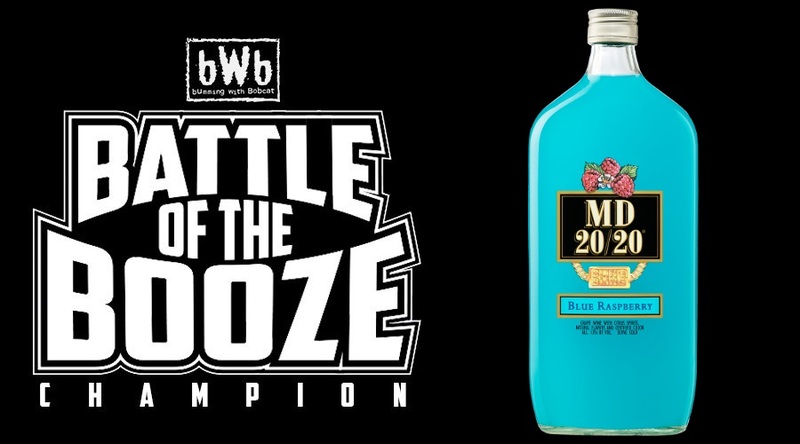 MD 20/20 Blue Raspberry is the 2018 BumWineBob.Com Battle Of The Booze Champion! 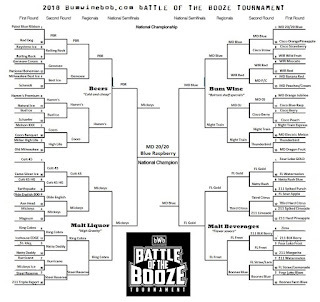 Thank you to everyone who voted and congrats to the bling bling for taking home the trophy after a hard fought tournament! 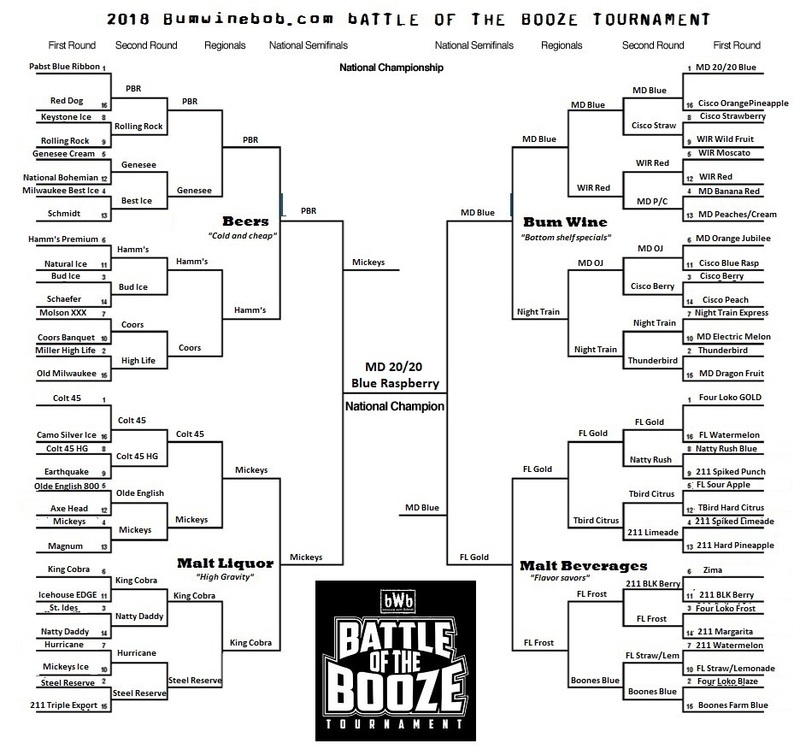 See everyone again next year! 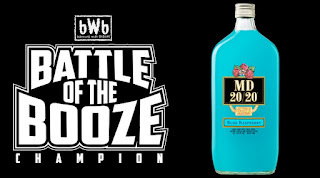 Celebrate this big victory for MD 20/20 Blue Raspberry by tuning in to Bumming with Bobcat LIVE Monday nights at 10PM ET at sfdradio.com or listen to the podcast in the archives! Cheers!